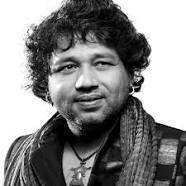 Kailash Kher (born 7 July 1973) is an Indian pop-rock and Bollywood playback singer with a music style influenced by Indian folk music and Sufi music. Also femous as KK in music industry. 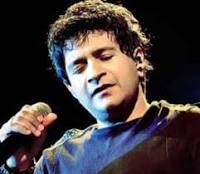 He is a prominent singer in Hindi, Nepali, Tamil, Telugu, Malayalam, Kannada, Bengali, Odia and Urdu languages. Though his professional prowess encompasses most of the Indian languages, his contribution to Indian music lies way beyond that. He is a prime candidate amongst the contemporary Sufi singers. 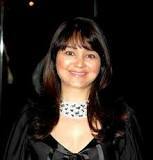 He has sung more than 700 songs in movies apart from 5 hugely popular and successful private albums. He was inspired by the classical musician Pandit Kumar Gandharva, Pandit Hridaynath Mangeshkar, Pandit Bhimsen Joshi, and the Qawwali singer Nusrat Fateh Ali Khan.